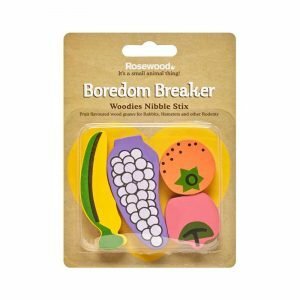 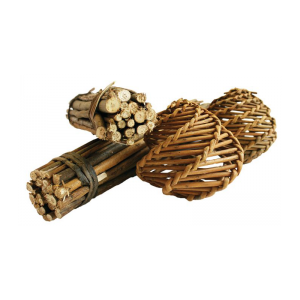 View basket “Rosewood Woodies Fruit Nibble Stix” has been added to your basket. 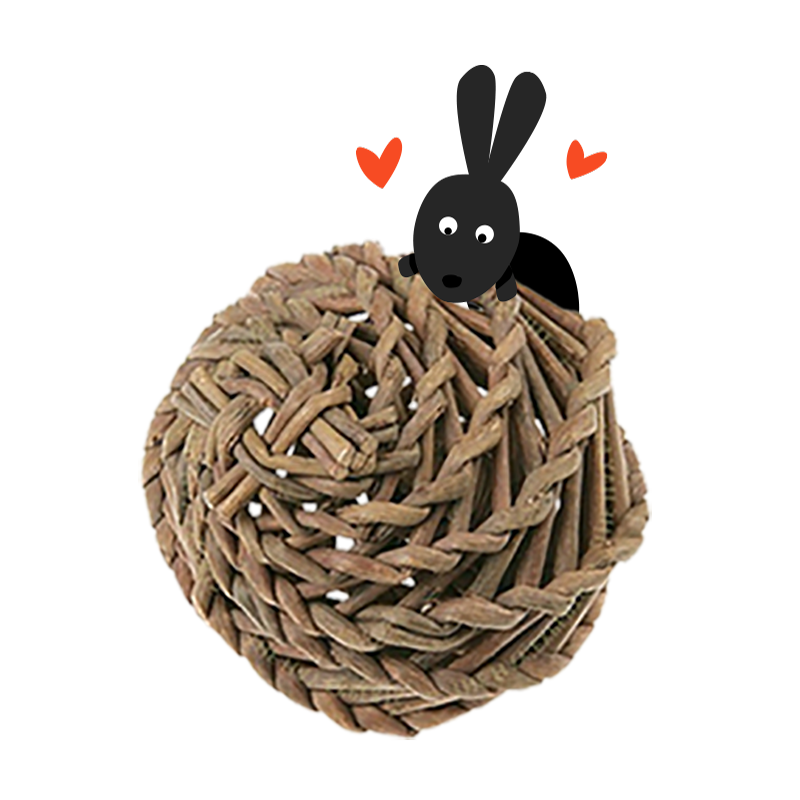 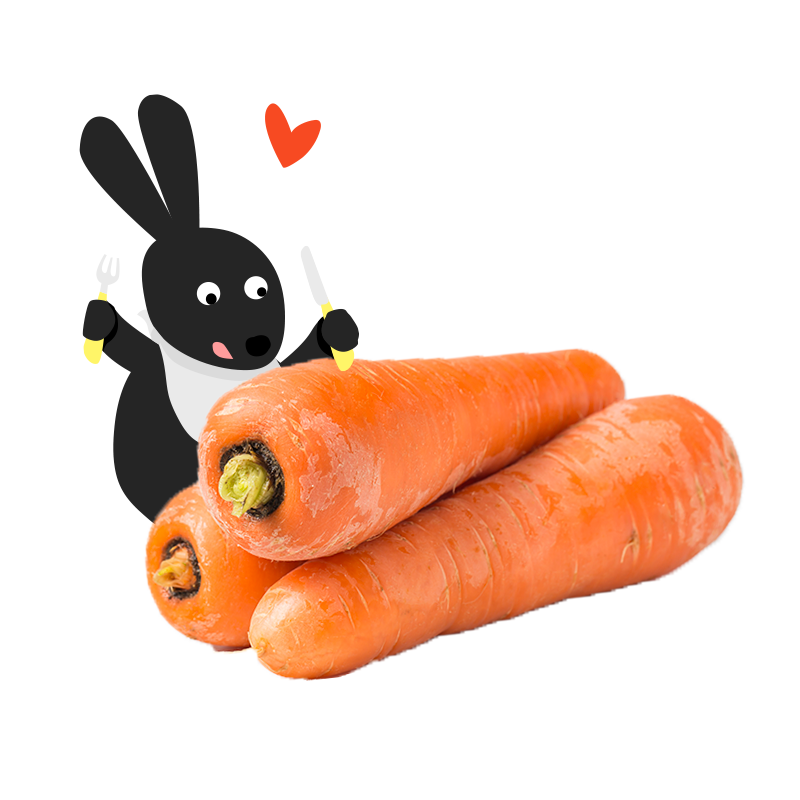 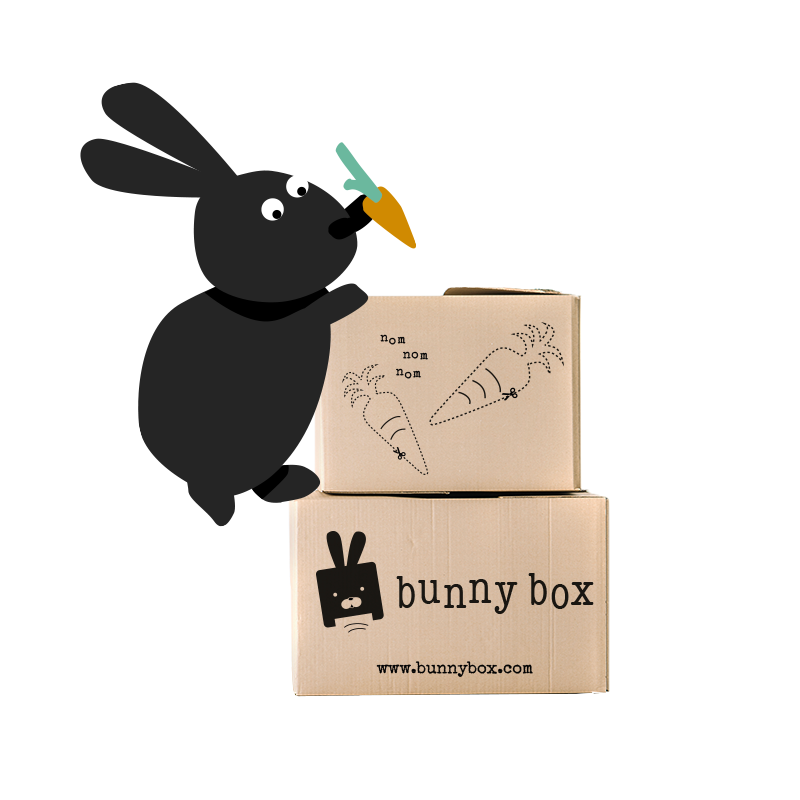 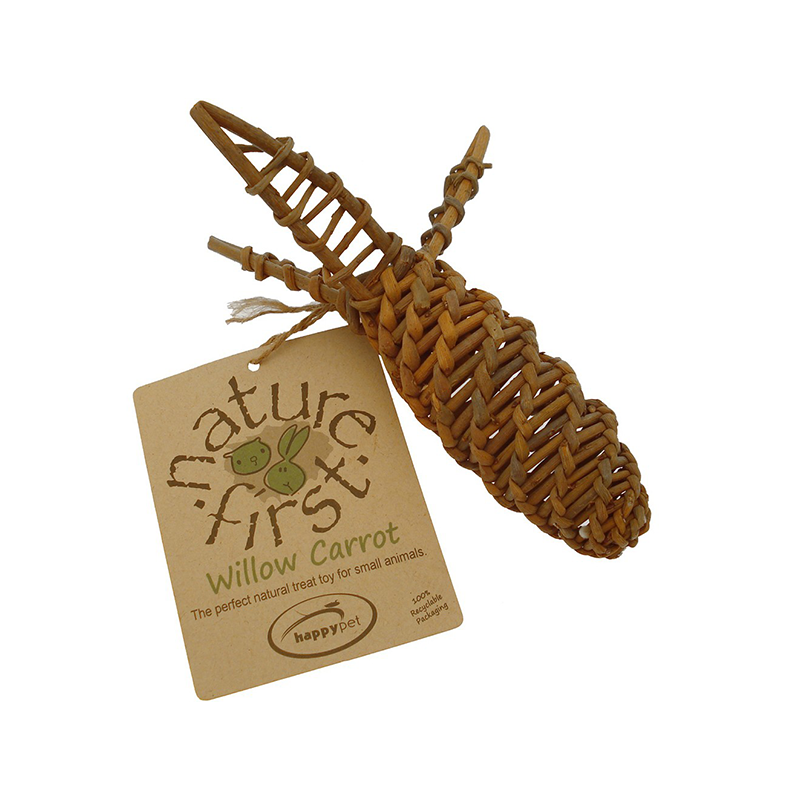 Providing a complete range of 100% natural products, the Happy Pet Nature First range is manufactured without pesticides, and the Nature First Willow Carrot is made with natural materials that are perfect for enhancing a small animals habitat. 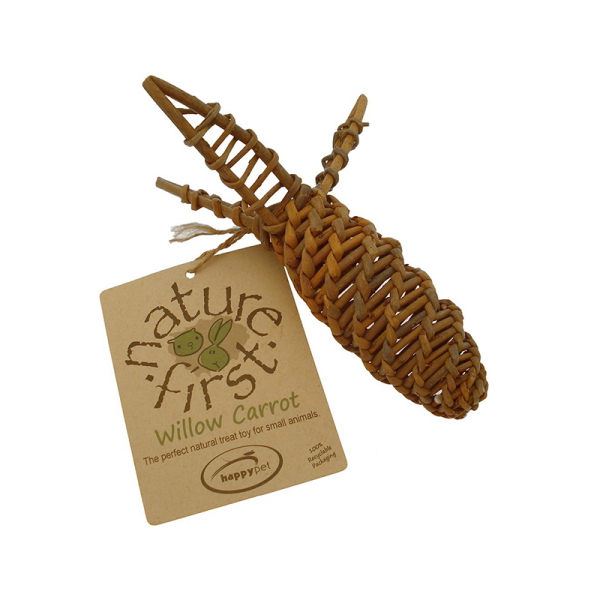 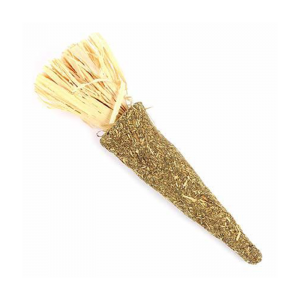 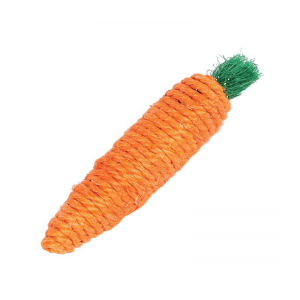 Containing low salicin levels and specifically designed for your pet to gnaw on and play with, the Happy Pet Nature First Willow Carrot is a natural treat toy renowned for its therapeutic properties, and is a long lasting toy ideal for rabbits, guinea pigs and other similar small pets.